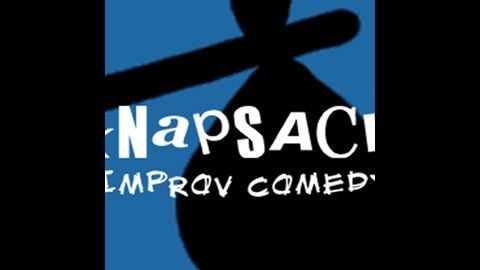 A weekly improv comedy podcast based in Denver, Colorado. Hosted by Emma Olan, Ryan Abraham, and Peter Cirkovic. 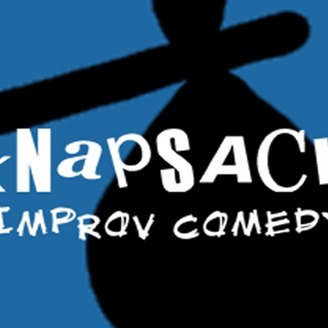 Expect quality improv, genuine story telling, and the journey of wherever the fun takes us!